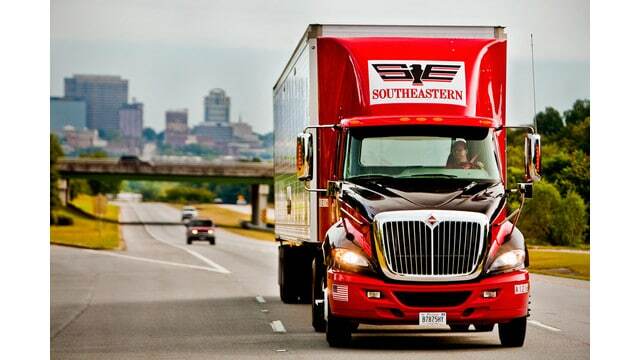 Southeastern Freight has been in the trucking industry for more than 60 years, and their motto “Quality Without Question” has played a big role in the company’s success. Southeastern Freight Lines tracking is some of the best in the business, but they offer more than just logistics – they also offer a wide range of LTL services. 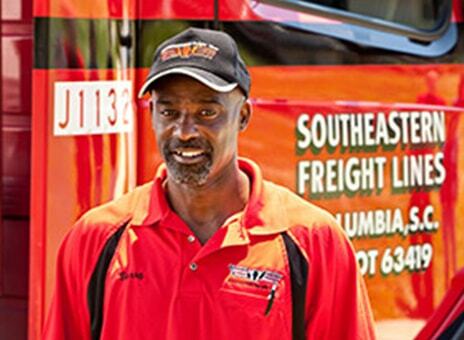 As one of the largest less-than-truckload carriers in the United States, Southeastern Freight Lines is always looking for talented drivers to join their team. But what is the pay like? This is the first question most drivers ask, and the answer isn’t as clear-cut as we’d hoped. Some carriers list their pay rates on their websites, but Southeastern Freight Lines does not. In fact, it’s a little difficult to even find information on driving jobs because they’re included in the company’s full list of available careers. Based off of these figures, Southeastern Freight jobs are competitive in pay. And while this doesn’t count directly towards your yearly salary, the company does offer excellent benefits that add to your overall compensation. Medical: Three coverage option are available. One offers a co-pay, while the other offers high deductibles that are paired with a Health Savings Account. Dental: A dental plan is available through Delta Dental with a $2,500 maximum each year and orthodontia benefits for minors. Vision: A vision plan is also available through EyeMed, which covers one pair of lenses per year and one frame every two years. Eye exams are also covered with a $10 co-pay. Employee Assistance Program: Southeastern also offers an assistance program that helps drivers and their families work through marital or family problems. Long-Term and Short-Term Disability: Both long- and short-term disability assistance is available to workers who become disabled. Basic Life, Dismemberment and Accidental Death Insurance: Company-paid life insurance is available for full-time employees through insurer Liberty Mutual. Retirement Savings Program: Unlike other carriers, Southeastern Freight offers a retirement savings program to help drivers prepare for the future. The company matches up to 50% of your contribution. Vacation Pay, Holiday Pay and Sick Pay: Workers get 4 weeks of vacation after 16 years of service. New drivers get 1-week vacation after one year of working. The company also recognizes 8 paid holidays each year. As you can see, Southeastern offers a number of benefits to employees, which boosts your salary indirectly. 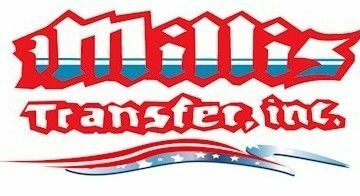 The vast majority of drivers that work for Southeastern Freight are delivery and pick-up drivers, and work locally to pick up and deliver freight within a 30-50-mile radius. Other drivers are combination drivers, which means they work on the dock for part of their shift and drive for the other part of their shift. No matter what type of driver you are, you will work Monday through Friday and enjoy time at home every night. Linehaul, or road, drivers are responsible for transporting freight from one service center to another. Slow Turn: Drivers drive for a full shift, rest at a service center, and return to the base service center. Those who take these runs will sleep out of town two days one week and three days the next week. Fast Turn: Drivers drive from one service center to another and then return home every day. Sleeper Teams: Drivers work in teams to do longer runs. Teams stay in hotels or company-owned and maintained sleeping quarters. System Assignment: Drivers run extra loads to any one of the company’s service centers. While they may be on the road all week, they are always home on the weekends. Southeastern Freight picks up over 20,000 shipments per day, with their largest customers being Lowe’s Home Improvement and Home Depot. With these two companies being their largest customers, you can rest assured that you will have job security. Is Southeastern a Good Company to Work for? If you read through Southeastern Freight Lines reviews, you’ll find a mixture of ratings (which is common with most carriers), but the majority of reviews are positive. Those who enjoyed their time with the company said their co-workers were great and that management cared. 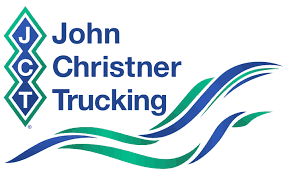 Leadership is praised and teamwork seems to be a big part of the company’s culture, which is always beneficial in the trucking industry. The complaints have to be taken with a grain of salt. Oftentimes, employees make complaints about individual events that happened to them personally, and without being able to hear both sides of the story, it’s difficult to determine whether the complaint is valid. With many positions offering daily home time and competitive pay, it’s no surprise that so many employees enjoy working for Southeastern Freight Lines.